Alright people we’ve got to have a serious talk about the most amazing condiment that most Americans are clueless about. It is absolutely phenomenal on fries and also perfectly delicious on onion rings, burgers, sandwiches, and pretty much anything else you can think of. In 1948, a humble little hamburger shop in Utah called Arctic Circle invented a beautiful little thing called fry sauce. It is made up of a combination of one part ketchup to two parts mayo as the base and then kicked up a notch with the addition of some spices and the special secret ingredient of pickle juice. This sauce has become a staple in Utah and has spread to Idaho and Oregon and that’s about it. The rest of the country has no clue what they are missing! That was truly the one thing I was missing SO much when we moved to Iowa was fry sauce to dip my fries and burgers in. 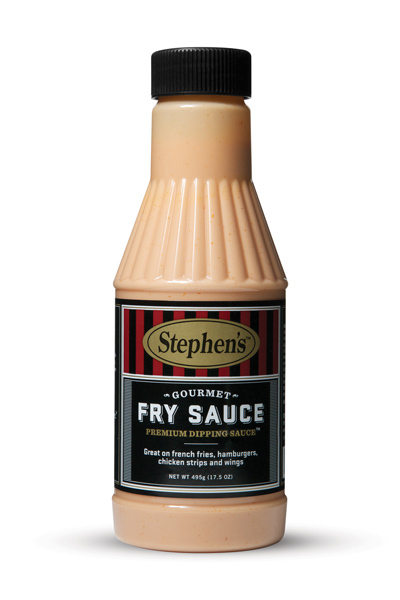 Finally, after many months of whining about this, my sister-in-law, being the saint that she is, gave us the best Christmas gift ever by giving us a bottle of Stephen’s brand fry sauce in the bottle. What a sweetie! Now I could truly enjoy my burgers and fries anywhere. Ok, without going into too many details, as I was looking at the fry sauce page on Wikipedia, it looks like pretty much every country uses the dang stuff. There is literally a paragraph detailing what specific additions each country adds to their ketchup/mayo mixture and what foods they love to put it on. 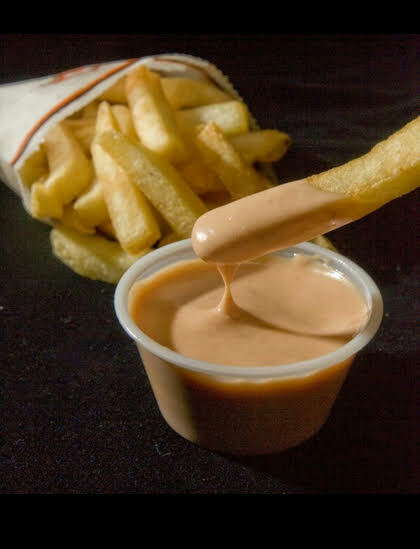 These countries all love fry sauce and use it all the time: Argentina, Chile, Brazil, Columbia, Costa Rica, Spain, Italy, Belgium, Netherlands, France, Germany, Iceland, Ireland, Canada, UK, heck, even the little-known country of Oman uses it and calls it “Mayo-chup”. Ok, what the heck, most of the US? Where are you guys at? I realize we are a newer country, but come on! I thought Americans have the best food ever and were innovative in this area (speaking from a humble American’s opinion J) At least Utahns are ahead of the game here! Just in case I have convinced you have got to have it if you don’t live in Utah, Idaho, or Oregon you can find it on Amazon, but unfortunately it isn’t exactly cheap. So I would recommend whipping up a batch at home first to see if you like it and then you can take it from there. But I would guarantee you won’t want to go back! I will post my favorite homemade recipe here for you to give it a whirl. You can definitely Google it and look up more recipes for it because there are many different variations of what you can add to your ketchup/mayo mixture. Ok, fry sauce rant over. Ahhhh, I feel much better now! Anybody else have a rant about their favorite condiment? Let it all out in the comments below.